Women get bombarded with all sorts of advice on maternity: a lot of it unsolicited, and often outdated or just plain incorrect. 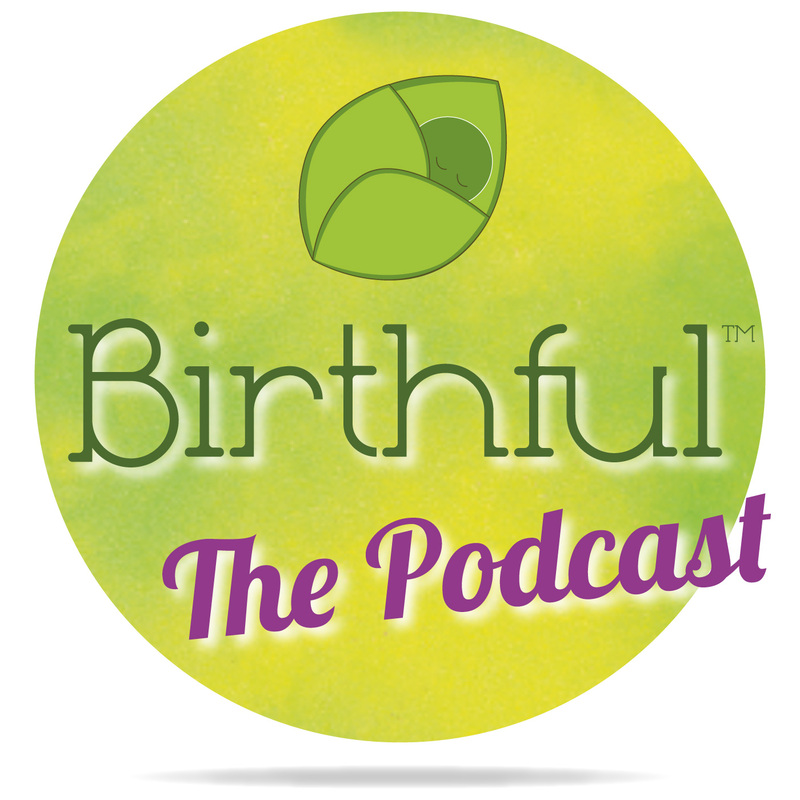 Every week, Adriana Lozada (birth doula, postpartum educator, author, speaker, and all around birth-junkie) talks with pregnancy, birth and postpartum experts to distill that information down to the relevant stuff. Birthful hopes to make it all easier, by giving you tried and tested tips and tools that you can use. From “laid-back” breastfeeding to safer bed-sharing, circumcision to VBACs, we’ll give you well-researched, evidence-based information so you can make the choices that best fit your family.